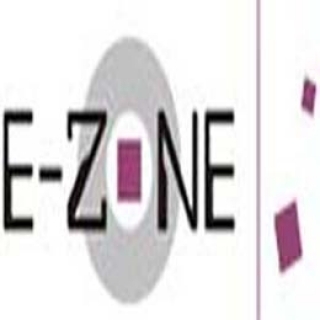 E-Zone is a Global IT Solutions provider company providing full-cycle one-stop-shop solutions for Server Support Services, Remote Support, IT Support services and Networking Support services across the globe. Combining our technical competence with solid business domain experience and knowledge we offer progressive Server Networking Solutions for our clients. Our Server Services and IT Support services are next to none as not only our technicians treat your issues with utmost importance but also diligently work on the issues and provide Quick Robust solutions so that you get minimal downtime.